I am a Professor of Computer Science Division at University of California, Berkeley, and currently I am leading RISELab. 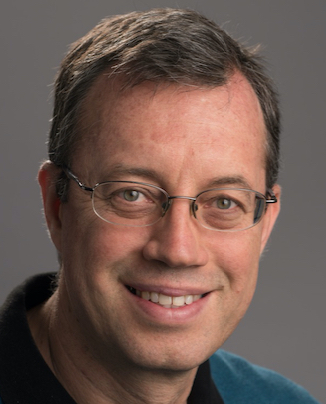 I am also a co-founder of Databricks, and a co-founder of Conviva Networks. Here is a short bio. A list of my publications are available here. Ray, a low-latency distributed execution framework for machine learning and reinforcement learning applications. Clipper, a low-latency, high-throughput prediction and model serving system. Succinct, an efficient storage system that supports sub-string queries on compressed data. Apache Spark, a cluster computing frameworks to efficiently support interactive, and iterative computations. Apache Mesos, a cluster manager that provides efficient resource isolation and sharing across cluster computing frameworks, such as Hadoop, MPI and Hypertable. Alluxio (formerly known as Tachyon), a an in-memory distributed storage for big data processing. OCALA, an overlay architecture for deploying legacy applications over new Internet architecture. Internet Indirection Infrastructure (i3), an network architecture that uses a rendezvous-based communication abstraction to support a wide variety of communication abstractions, including multicast, anycast and mobility. Chord, and efficient lookup protocol for peer-to-peer networks. Matei Zaharia (2013, w/ Scott Shenker, Assistant Professor at Stanford University).